 Night Watch Security Services knows what is at stake and our security guards will work diligently to prevent entry by unauthorized personnel, damage to machinery and theft of worker material. 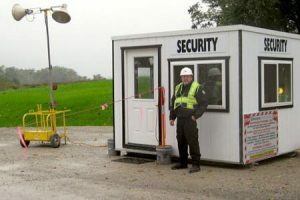 This is accomplished by our security guards monitoring and recording persons leaving or entering the construction site. When the construction workers are not on site, our guards will secure all entrances and ensure that they are locked and inaccessible. In addition, they will do occasional rounds around the job site to detect any suspicious acts on the site. We know the importance of providing security for Construction Sites. With the constant threat of theft or vandalism you cannot afford to not have our Security Officers at your site. While no security company can guarantee the prevention of any type of criminal activity, we can guarantee we are serious about being a visible presence on your property. Our Officers will make continual checks of your equipment and WILL be seen! Our Officers understand and are committed to doing their job and will not “just lounge” when on your site. Upon acceptance of our Security Services we will perform a thorough walk-through of your property with you to determine any areas of concern. We will then customize a log sheet that you will receive daily or weekly bases from our Security Officers. We have Security Supervisors that will routinely conduct unannounced checks on all of our Security Officers.